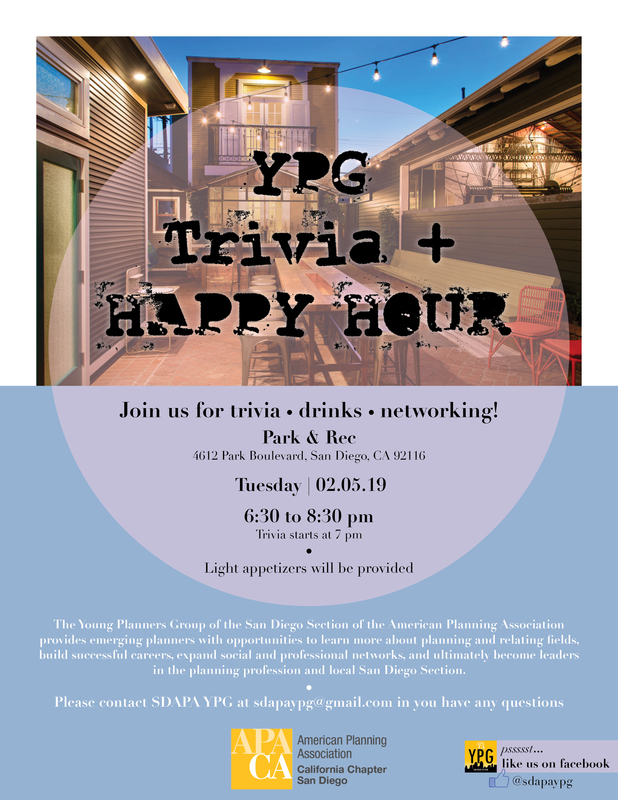 YPG Trivia Night at Park & Rec Bar in University Heights! Join us for a night of drinks, light apps, and plenty of networking! Meet at 6:30 pm and trivia starts at 7:00 pm.